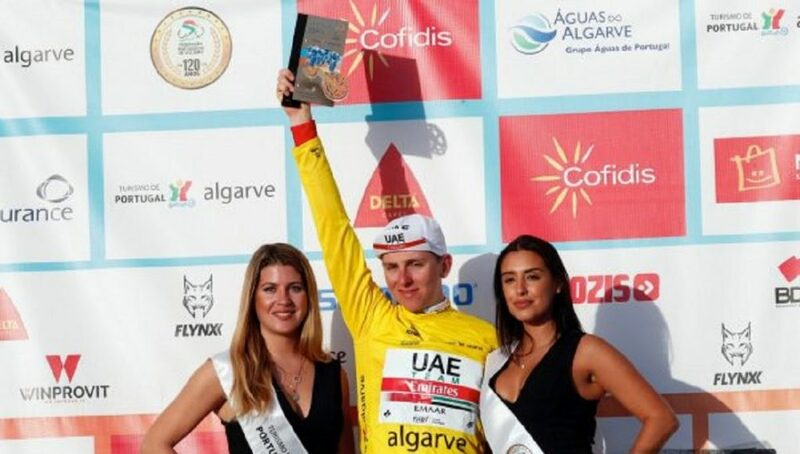 Tadej Pogačar (UAE Team Emirates) sealed the overall win today in the Volta ao Algarve (2.HC), surviving the difficult final stage from Faro to Malhão. 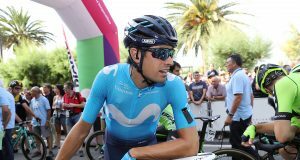 After 173.5km, the stage ended with a three-kilometre climb. 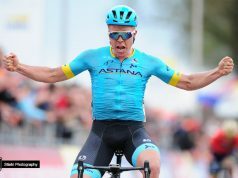 20 year-old Pogačar led the race after winning stage two and finished it with a sixth on the final stage today, eighteen seconds behind Zdenek Stybar (Deceuninck-Quick Step) and fifteen seconds ahead of his most dangerous rival Søren Kragh Andersen (Sunweb) – second in the overall. 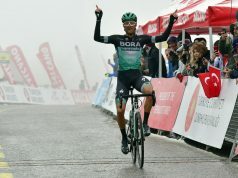 “I knew that it would be a difficult day, the stage was raced at high speeds and my direct rivals launched attacks for the overall,” said Pogačar. “I had great support from all of my team-mates, who worked at the front to the group to give 100%. When the attacks started, I saw that I had fresh helpers at my side, this was a big morale boost in addition to a big concrete advantage. I’m proud of all of my team-mates. “I achieved a dream today. And to win a stage race so early in my professional career is hard to believe. I began without thinking of the overall, but after the crash in the first stage that ruled out the designated captains, I found myself at the front and the stage win gave me the yellow jersey. My team-mates’ support reinforced my belief and my place at the front“.